Liberty Magic will open Downtown in February. BYOB and a sense of wonder. 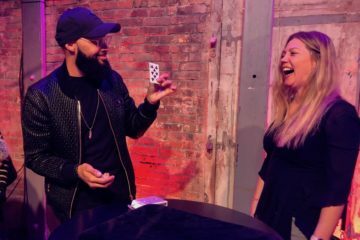 Starting in February 2019, Liberty Magic theater will bring stunning sleight of hand magic to Downtown Pittsburgh.